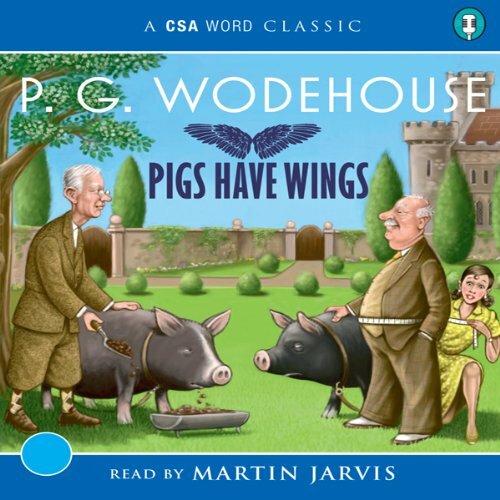 In Pigs Have Wings, affably potty Lord Emsworth is embroiled in a fierce pig-rearing battle with his obese neighbour, Sir Gregory Parsloe-Parsloe. Tossed in for good measure: romantic entanglements, some dubious detective work and a fearful dieting product called 'Slimmo'. 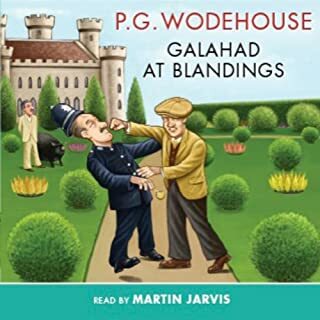 Blandings is also never complete without the resourcefulness of canny Gally Threepwood, the staunchness of 'man mountain' butler Beach and the stentorian tones of Lady Constance ringing around its batty corridors (there's even an imposter or two). Naturally a pig-napping is afoot, but who will have the last oink? This is one of the best of P.G. 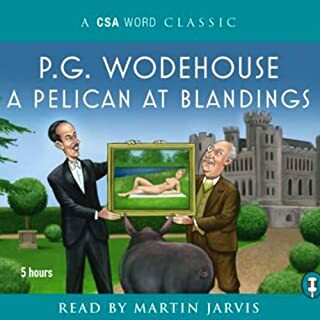 Wodehouse's Blandings Castle books, to my mind. 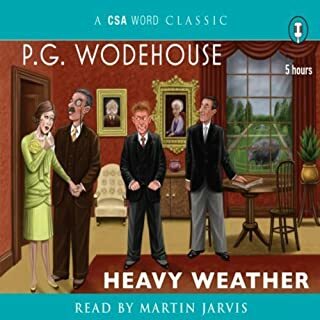 The various plotlines are all extremely funny in their own way, with the usual thwarted romances, long-lost lovers, hidden identities and an endearingly beery pig-man. Even Lord Emsworth begins to feel the flutter of romance in his heart, for a short while at least! Oh, and mustn't forget the pig-stealing! The reading by Martin Jarvis is excellent as usual; he can even manage an audible double-take. Not easy to do, that! 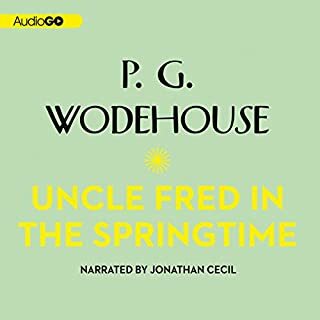 Most definitely he is THE Wodehouse reader! A thoroughly enjoyable book with never a dull moment. Highly recommended. 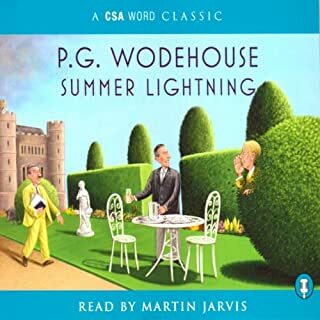 With the classical Blandins Castle formula of romantic entanglement including Sir Gallahad supporting all lovers, Lady Constance opposing romance, and Lord Emsworth obsessed by his pig, not forgetting the inclusion of the imposter. This is PG Woodhouse at its best. I really recommend it. I have listened to this time and again. It is not one of my favourites but brilliant all the same. 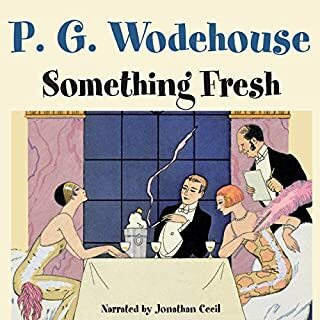 PG Wodehouse has a great gift of observing peoples characteristics. I will work my way through the others in time.